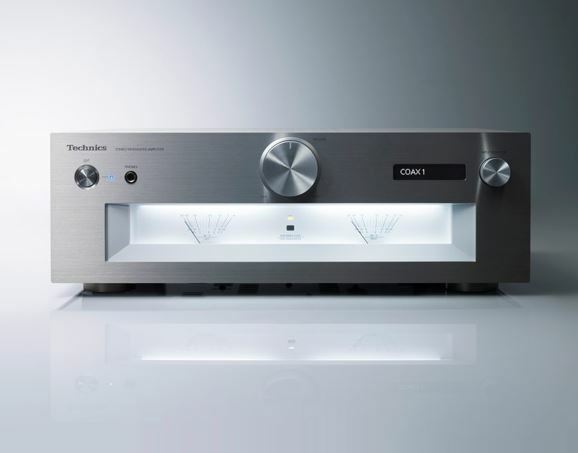 The Technics SU-G700 is a high quality integrated amplifier featuring Technics’ Load Adaptive Phase Calibration technology. We think this is seriously worth listening to! 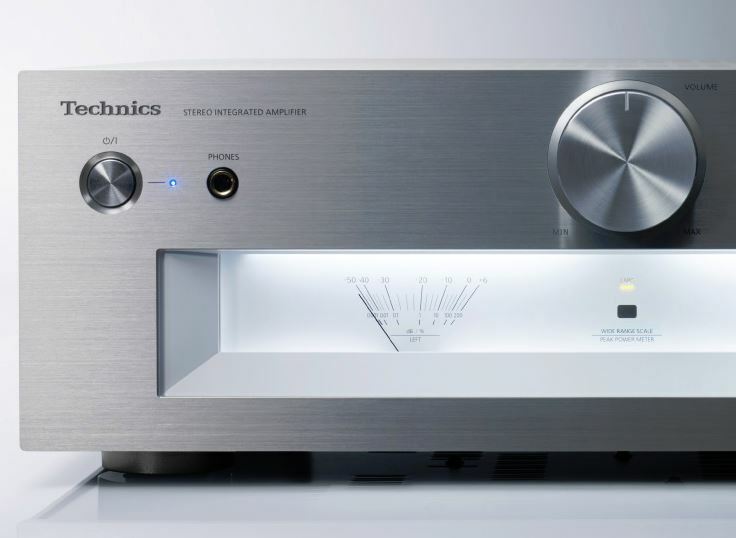 In order to faithfully transmit the massive amount of audio data sent to the speakers without loss, the Technics SU-G700 power amp section uses full digital amplification employing the JENO Engine, based on the design concept of reference systems. 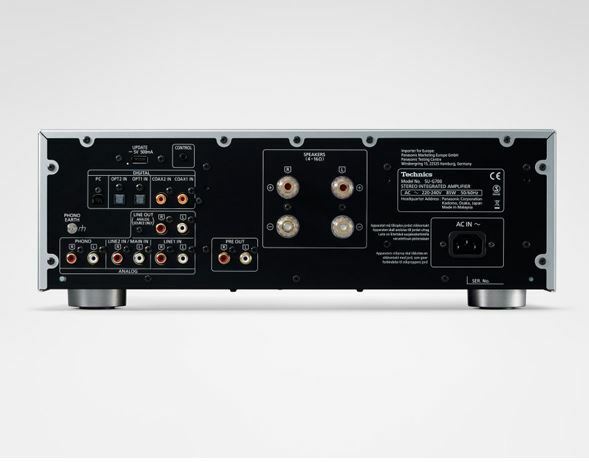 In order to solve the issue of sound quality degradation due to jitter, which poses problems for conventional digital amplifiers, the Technics SU-G700 has an original jitter reduction circuit that eliminates jitter over the entire audible frequency range. Also, a unique, high-precision PWM (Pulse Width Modulation) conversion circuit is used for PWM conversion, which is important for sound quality. By optimising items such as the noise-shaping speed, degree, and quantization number through our unique expertise, data even in the wide dynamic range contained in high-resolution sound sources is converted to PWM signals without loss. These technologies provide reproduction of natural and finely detailed sound, enabling perception even of delicate music nuances. With a conventional switch mode power supply, the switching frequency changes in response to the load fluctuation in order to control the switching ON time for stabilising the output voltage. This fluctuation component in the switching frequency has a negative impact on sound quality. The newly developed power supply reduces the noise component harmful to sound quality by fixing the switching frequency. In addition, the latter stage in the switching power supply is provided with a linear regulator to stabilise the output voltage. The linear regulator uses custom, high-definition electrolytic capacitors. 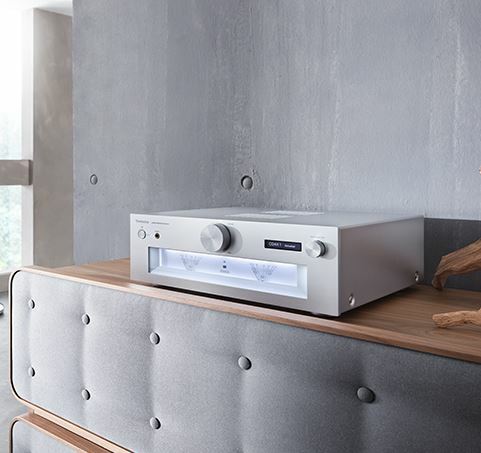 What’s more, our current resonance-type power supply decreases the level of switching noise. The parts used for absorbing noise, such as capacitors, were carefully selected. All possible measures were taken to achieve low noise and reproduce clear sound. For the PC input terminals, the amplifier uses power conditioners with non-magnetic carbon film resistors that provide strong protection against magnetic distortion, and high-quality ruby mica capacitors featuring excellent characteristics such as low dielectric loss, high voltage resistance, and temperature stability. 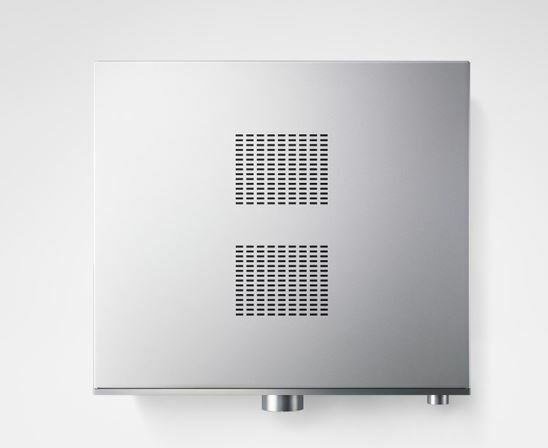 Sound reproduction with greater purity was pursued by blocking the incursion of outside noise. 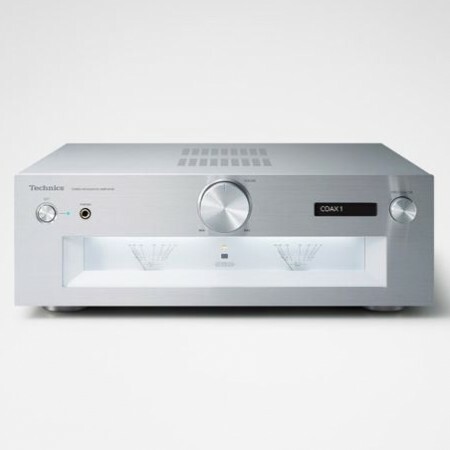 In integrated amplifiers there are a variety of circuits, including circuits that handle the micro-signals of inputs and those that handle a large current, such as output circuits and power-supply circuits. 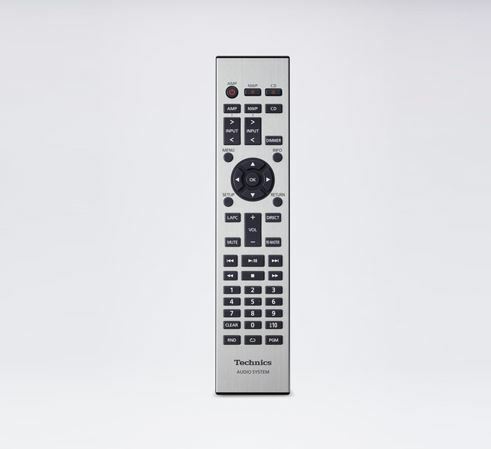 The Technics SU-G700 uses a three-section construction with partitions installed between the circuit blocks according to the signal level handled. This eliminates interference between circuit blocks, thus achieving clear sound quality. Also, the chassis rigidity due to this construction suppresses the vibration of electrical parts, thereby suppressing deterioration in sound quality. The Optimally Activated Circuit System allows the operation of various digital modules to be stopped – such as those used for display, analogue and digital interfaces – to minimise the noise generated when music is playing. The best power supply for delicate circuitry such as the clock generator in new amplifiers is one entirely isolated from any noise or fluctuations in the mains supply. 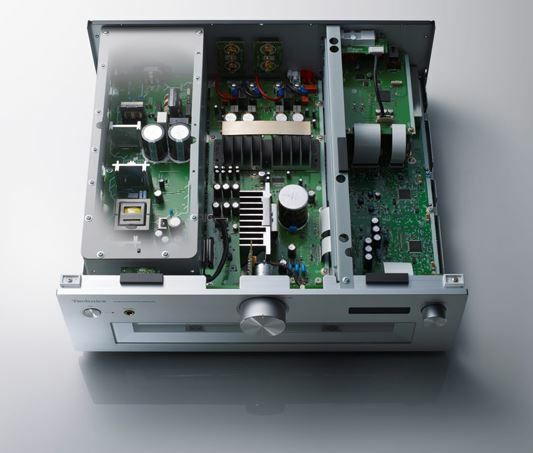 Technics has extensive experience in power supply isolation using batteries. 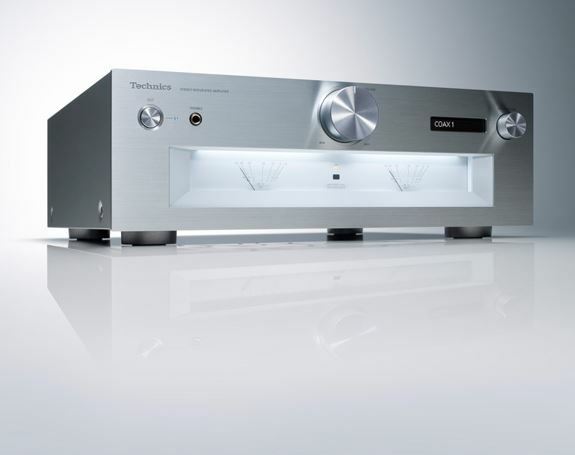 This technology creates ultra-low-noise pre-amplifier stages. 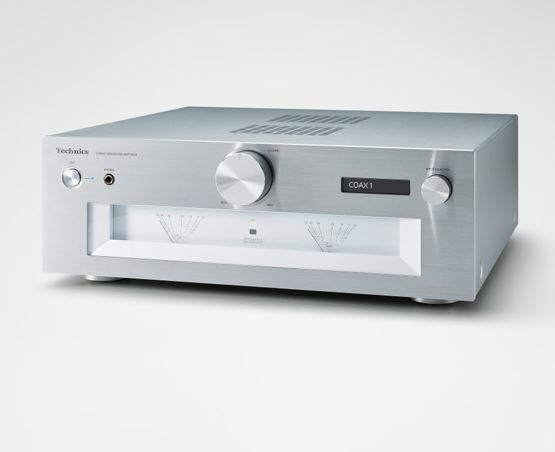 Analogue input is converted with high precision to a digital signal by the high quality 192-kHz/24-bit A/D converter [Burr-Brown PCM1804 (Texas Instruments)], so the high-purity sound reproduction capability of the full-digital system can be maximised in playing back analogue sources. High-definition switching relays are used for signal switching. The PHONO input achieves low noise by using a differential parallel connection configuration of a first-stage, low-noise FET. In addition, four-level gain adjustment enables selection of the best gain according to the cartridge output. This enables optimal playback of high-grade analogue recorded sound sources tailored to the user’s environment. 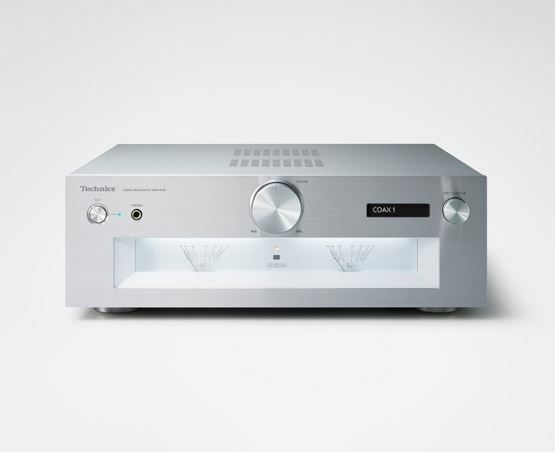 The Technics SU-G700 uses a Class AA headphone amplifier with separate amplifier circuits for voltage amplification and current amplification of the audio signal. The voltage is amplified by a high-grade operational amplifier, the current is amplified by an operational amplifier with high current-supply capability, and the high-grade PWM signal output from the JENO Engine is converted to analogue with high precision, thus enabling headphones to be ideally driven. This makes it possible to reproduce music with low distortion and a wide frequency range no matter what the load impedance of the headphones is. AVoltage amplification is performed without any load current so the input signal is faithfully amplified. BThe necessary current is supplied to the load according to the output voltage of the voltage amplifier. To support heavy parts and components and lower the centre of gravity for improved stability, the inner chassis is made of a 1.2-mm-thick plate. The bottom surface of the cabinet is a 2-mm-thick steel plate. This improves the vibration damping performance and achieves a low centre of gravity. The front panel is made of a 7-mm thick aluminium plate to resist the effects of electromagnetic noise.